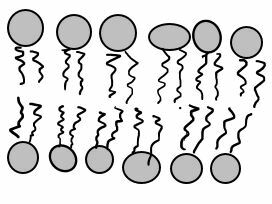 There are different ways that the cell membrane has to get substances from one side to the other. Some of these ways require energy. These ways are termed "active transport". 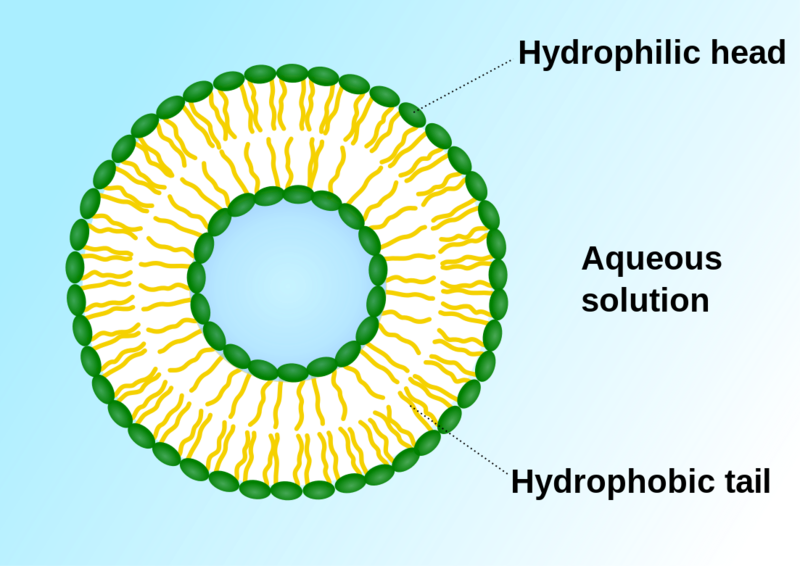 Active transport includes bulk transport that uses vesicles to move relatively large amounts of substances across the membrane and active transport through specialized channels that use the power of ATP. 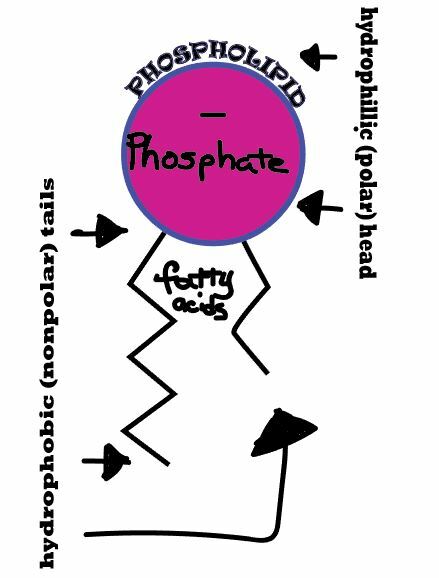 Other means of transportation across the membrane do not required energy and are termed "passive transport". Means of passive transport include osmosis, diffusion and facilitated diffusion.